Harvey and Irma - What can we learn? 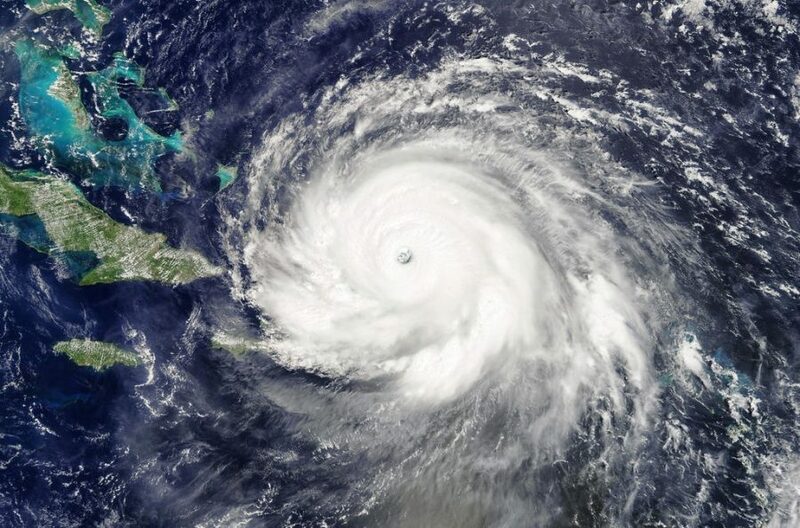 In the midst of hurricane season, Charlie advises business continuity professionals what they can learn from past hurricanes, in preparation for any future incidents. Oscar Wilde once said, “To lose one parent may be regarded as a misfortune; to lose both looks like carelessness.” In the same way, to have one hurricane is bad, but to have one after the other is something else. The only slight glimmer of good news is that two hurricanes didn’t hit the same area. So, what can we learn from these two events and how should they inform our business continuity planning? 1. Most people agree that global warming is real and the ferocity and size of both Hurricane Harvey and Irma have attributed to this. More extreme weather, combined with the rise in sea level, makes us all vulnerable to more extreme weather events caused by global warming. The sheer amount of rain which fell during Hurricane Harvey is slightly mind-blowing. If there are going to be more extreme weather events, places which haven’t been damaged to date may in future be damaged by severe weather or flooding, either from excessive rain or by coastal flood surges. We should therefore look at our risk assessment and see whether we need to review the likelihood of these events occurring. 2. Flooding and extreme weather in Harvey and Irma left a trail of destruction over a very wide area and in the case of Irma, across several different countries. The impacts of widespread incidents need to be taken into account in our recovery plans. If you are moving to work area recovery, is the recovery area going to be affected by the main incident? Are your employees’ homes going to be affected by the incident, resulting in them being more interested in sorting out their family, rather than coming to work? 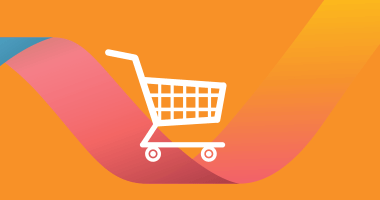 Will your suppliers or customers be caught up in the event? So, even if your organisation is up and working, your key suppliers may not be supplying you with products and you may have no customers, as they are all concerned with recovering from the incident. 3. I am always heartened by the public response to incidents. The pictures from Harvey showed anyone with a floating device helping rescue people and their pets. The ‘Cajun Navy’, an informal ad-hoc volunteer group comprising of private boat owners, travelled from Louisiana, with their flat-bottomed boats ideal for shallow water rescue, to help out. Neighbours supported each other and communities pulled together to help out. This is easy at the beginning of an incident, but very quickly this ‘Dunkirk’ spirit dissipates with the reality of the situation. What we do not see in the news is the ongoing struggle of people having to rebuild their homes and their lives. We also see little about the impact on people who moved from New Orleans after Katrina, only to be flooded again, or the people in the Caribbean who had only finished rebuilding after the last hurricane 10 years ago. When it comes to your plans, you need to think about how you are going to keep up staff moral during the recovery phase, especially when they may be displaced from their normal place of work for several months. 4. One advantage was the improvement in forecasting, giving areas prior warning, often of several days, before the incoming severe weather. The path of hurricanes can be fairly accurately modelled. Within your plans, you should have guidance on the actions you should take if severe weather is imminent. If some of your preparation involves boarding up windows and doors, you should consider buying these in advance, rather than waiting until the storm is announced when everyone else wants the same materials. This could apply to sandbags as well! 5. After both storms, there was widespread power failure. Most of our plans can deal with short-term power failure or we can move to somewhere where there is power. In widespread power failure, you cannot work from home, as there is no power and there may also be no power at identified work area recovery centres. 6. During incidents, the rich can always buy themselves out of the incident, but the poor may be uninsured and may not have the money to rebuild easily. It might be worth considering what help your organisation could give to staff after a devastating incident. Staff who cannot afford to rebuild their homes are not going to be good employees, as their mind will be elsewhere. Should the organisation give them loans or grants to rebuild and which staff should this be given to? Should contractors and temporary staff be included within this as well? As I have always said, we should be constantly learning from incidents and making sure that the lessons identified are reflected in our plans. BCI Education Month Discounts - End 30th Sept 2017! !